View cart “Intraceuticals Opulence 3-Step Layering Set” has been added to your cart. 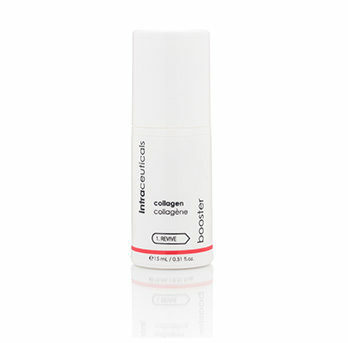 You might not have a fairy godmother, but this hydrating gel is the next best thing. It’s like waving a magic wand, revitalizing the skin from the inside out. Brightening, hydrating ingredients nurture the skin to reduce the appearance of age spots, uneven skin tone, fine lines and wrinkles. Apply after the Opulence Daily Serum to extend hydration and brightening effects. 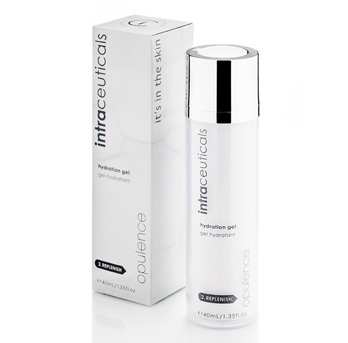 Pila’s Tip: Ingredients in the gel refract and disperse light so your skin will have a softer look after applying it. 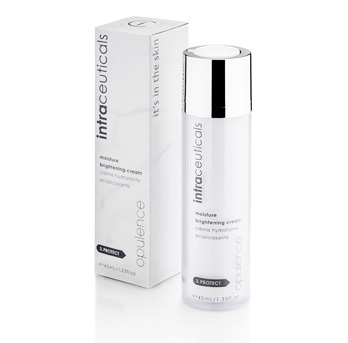 Opulence Hydration Gel leaves the skin looking brighter and more radiant, helps to soften the appearance of age spots and uneven skin tone. 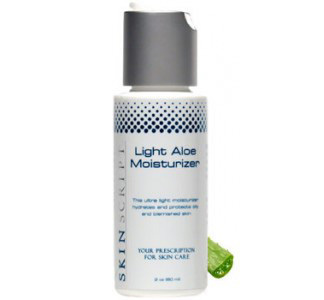 Replenishes vital moisture, delivering skin brightening ingredients. 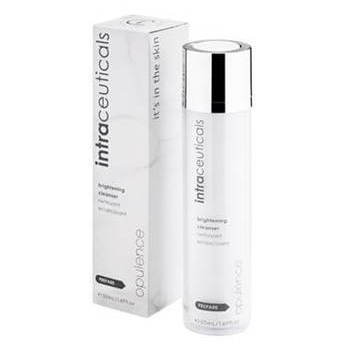 • Medium Weight Hyaluronics — Hydrodynamically replenishes and holds moisture to the skin so that skin looks smoother and tighter. • AscorbylTetraisopalmitat – is a vitamin C derivative that aids in the skins ability to defend against ageing and is known for its brightening and retexturing abilities. Water/Aqua/Eau, Triethanolamine, Butylene Glycol, Coceth-7, Sodium Ascorbyl Phosphate, Squalane, TocopherylAcetate, Glycerin, Ascorbyl Tetraisopalmitate, PEG-40 Hydrogenated Castor Oil, Biotin, PPG-1-PEG-9 LaurylGlycol Ether, Rumex Occidentalis Extract.